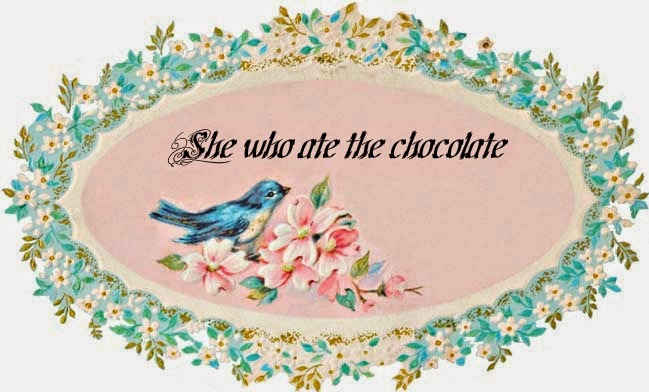 She who ate the chocolate: Feeling like a kid.. 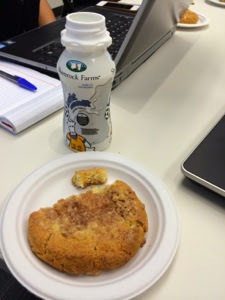 Cookies and milk during meetings. Makes me a happy girl.